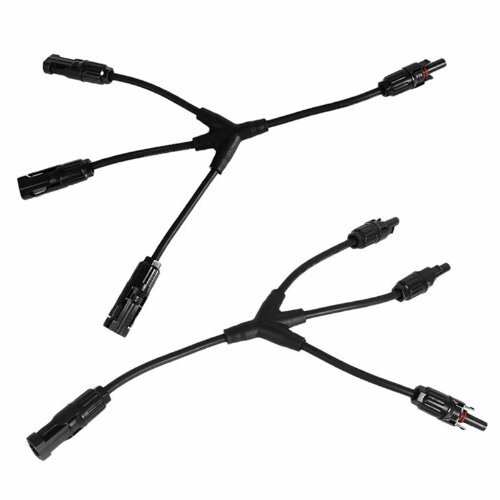 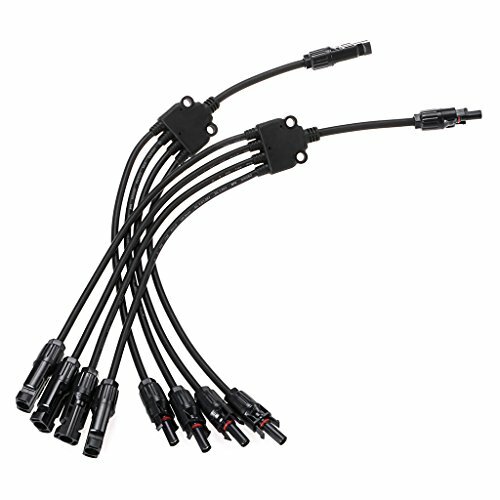 1 Pair of Y Type(1 to 4) MC4 Solar Panel Cable Connectors?1 male to 4 female(M/FFFF) and 1 female to 4 male(F/MMMM) The Conductor Pin is Tinned Copper: It makes a rock solid connection after you crimp the pin to the wire, and these are operated perfectly under heavy load. 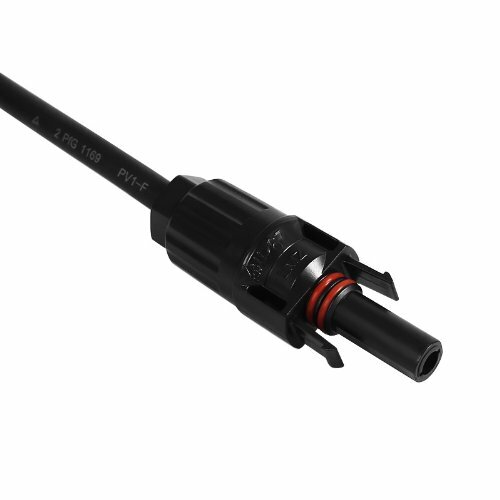 No Longer To Deal with Fixing the Connectors On The Roof?The O ring on connection is perfect to seal out water and dust to prevent corrosion. 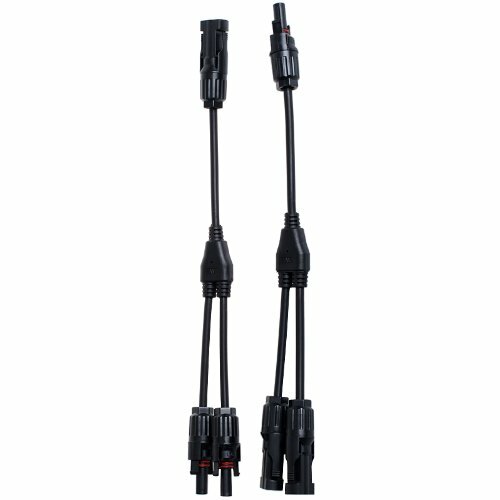 It is still able to disconnect if needed,and these connectors will survived rain, high force winds and snow. 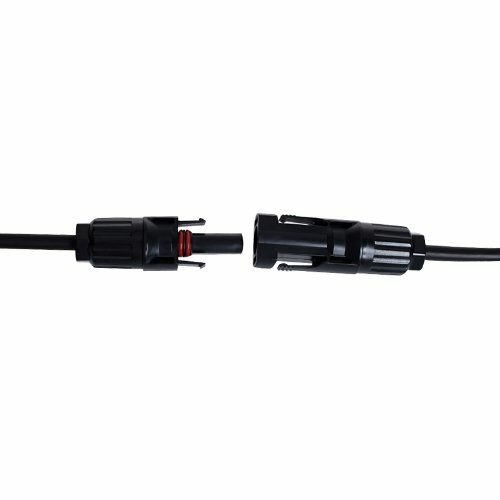 Quick & simple assembly processing and simple removal of plugs without the aid of any extra instrument.